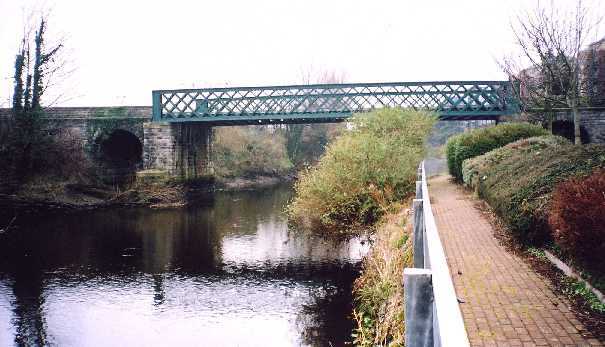 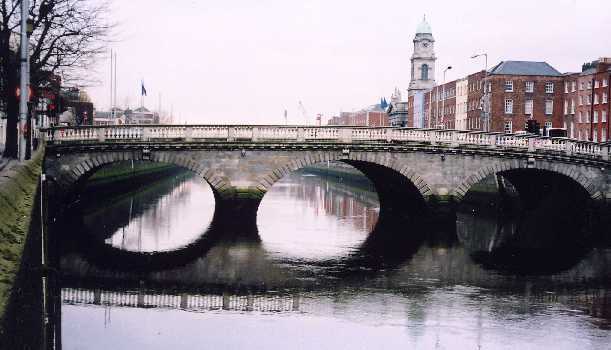 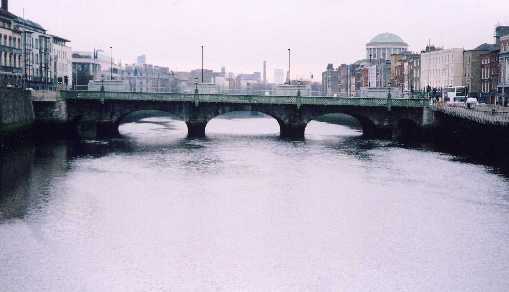 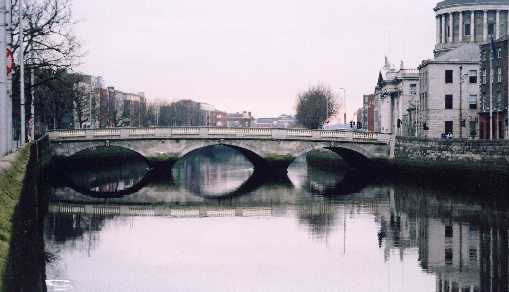 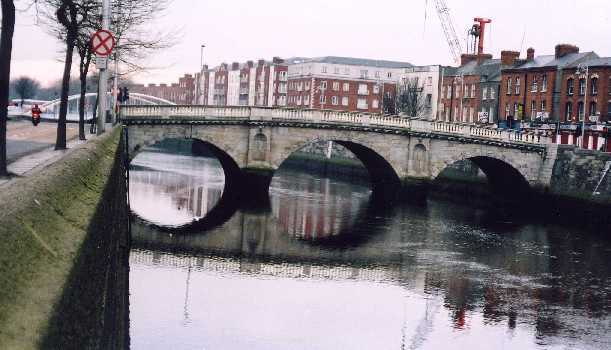 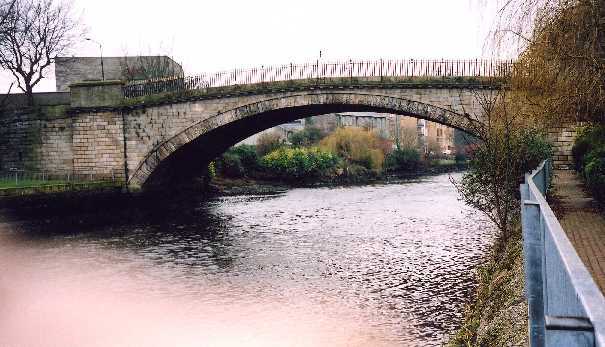 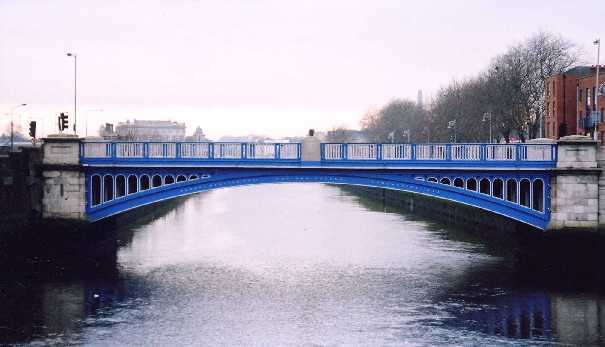 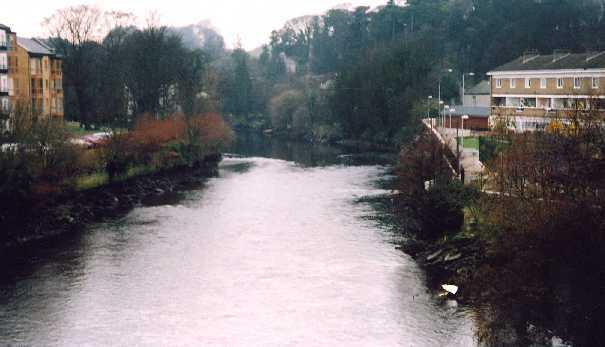 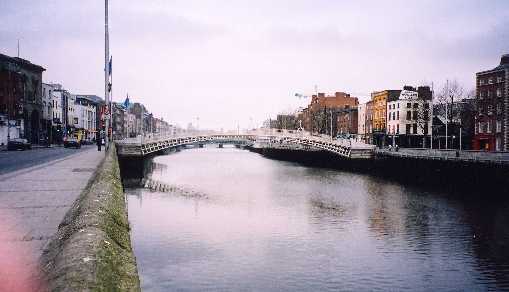 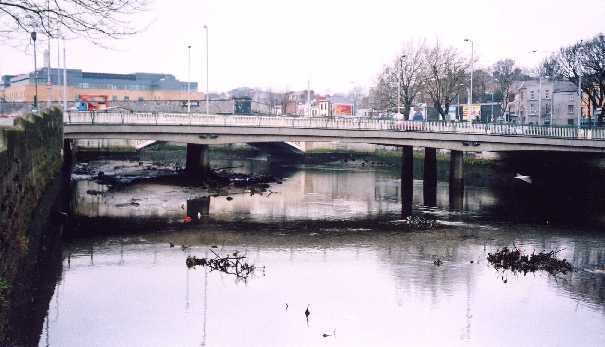 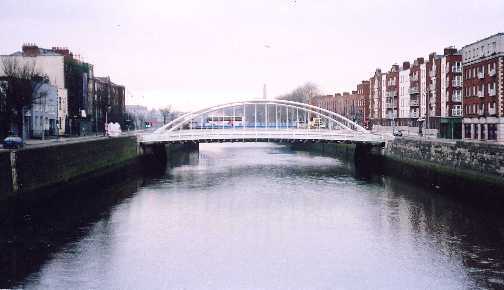 Dublin Head of the River is raced on a high tide, with the course beginning in the city centre, downstream of the O’Connell Bridge, and reaching 3.7km upstream to the weir at Islandbridge. 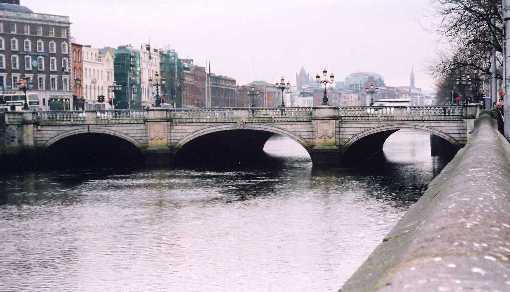 NB: This picture was taken at low tide!!! 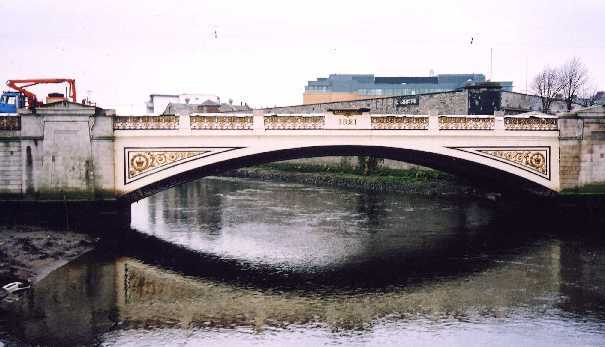 Single span. 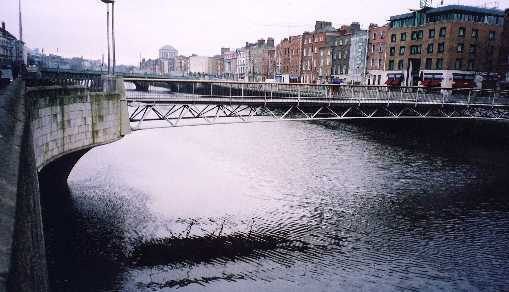 Sharp left turn immediately after.